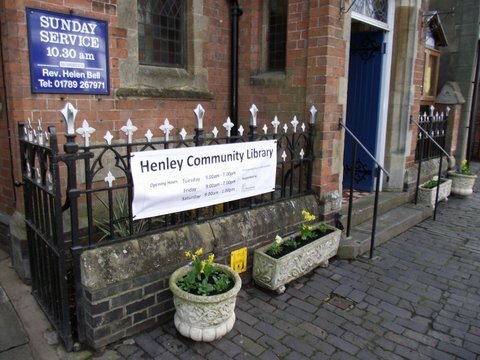 A warm welcome to Henley Community Library, now established in the Old School Room behind the Methodist Church in the High Street. We are fully open, thanks to the support of the JPC, WCC and the Methodist Church, not to mention all the hard work and effort of a terrific band of volunteers. We have had lots of positive comments and the number of visitors is increasing week on week. 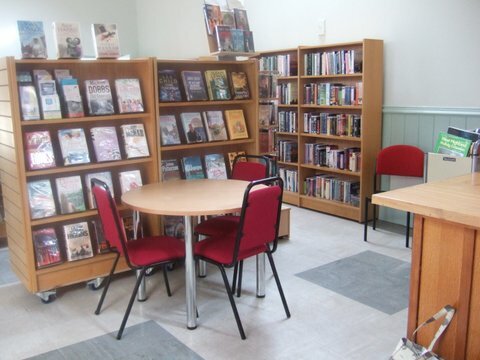 The library book shelves are well stocked with a wide range of both fiction and non-fiction as well as plenty of books and DVDs for children. We also continue to hold lots of information about local events and services. There are three computers available for public use as well as copying and printing facilities. We also host a Customer Access Point provided by Stratford-on-Avon District Council. 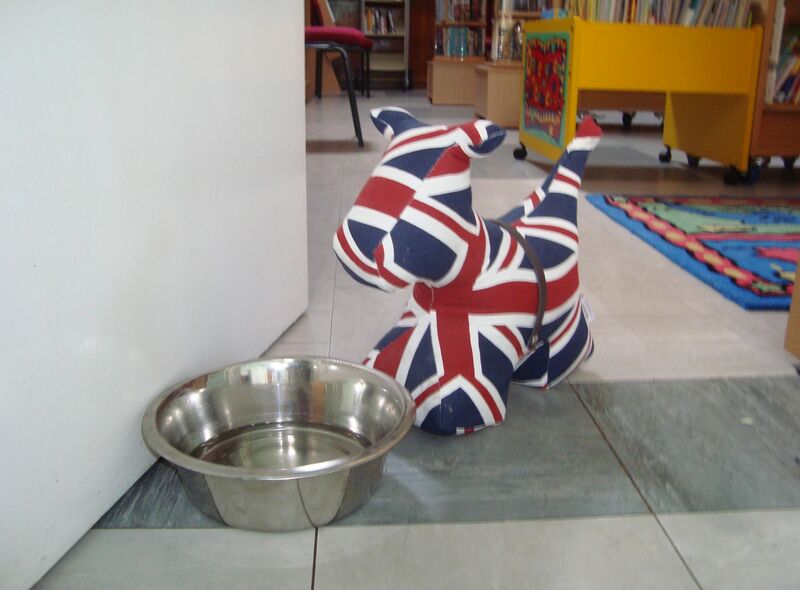 So, come along and see what we have to offer – we’ll even make you a cup of tea or coffee (in return for a small donation to the HCL funds) and provide a drink for your dog.